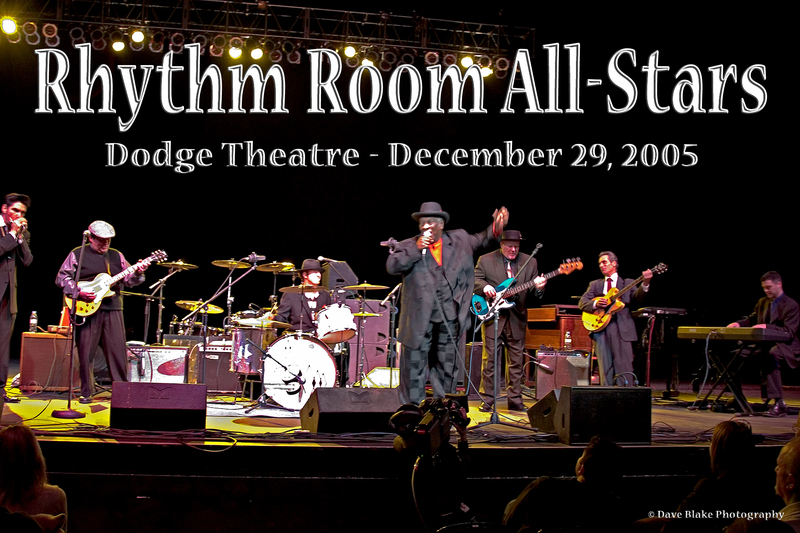 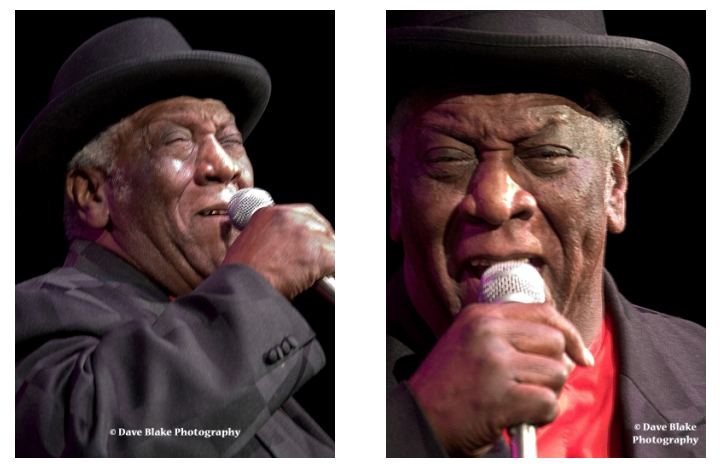 The Rhythm Room All-Stars had the privilege of opening for B.B. 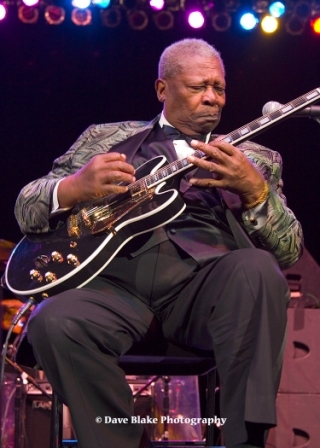 King twice in 2005; first on November 6, 2005 at Casino del Sol in Tucson, and the second on December 29, 2005 at the Dodge Theatre in Phoenix. 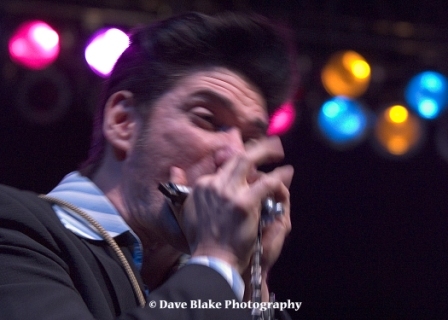 These photos (courtesy of David Blake) are from the latter performance.